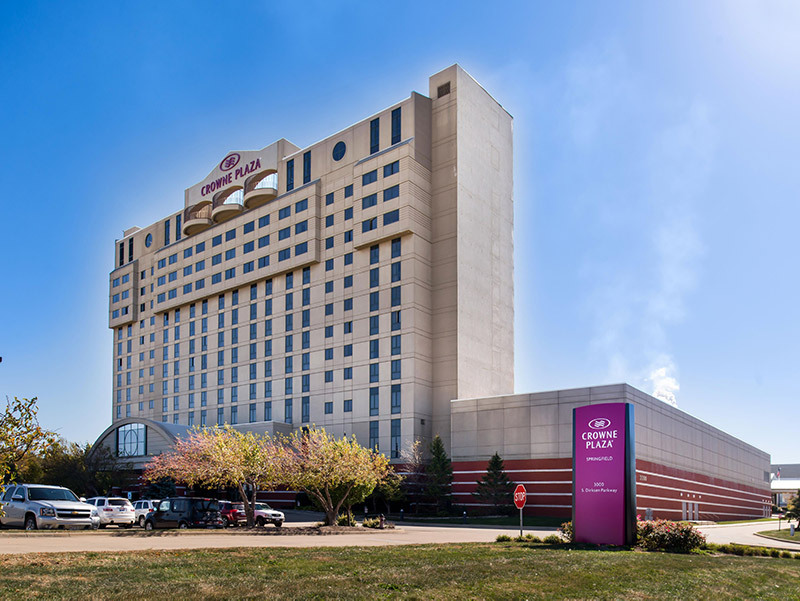 The 2018 Illinois CCA Conference/Ag Masters will be held December 12-13 at the Crowne Plaza in Springfield. The Illinois CCA Conference is an excellent opportunity for earning continuing education units and networking with other CCAs. The one-day program is packed with presentations. The program features leaders from Illinois agriculture as well as many others. The program is designed for CCAs to earn up to 7.5 CEUs total! Please visit our registration page to register today! Copyright © 2019 Illinois Certified Crop Adviser Program. All rights reserved.